Qualcomm wins latest battle in ongoing legal wrangles. The Apple – Qualcomm legal drama continues to rumble on, with the Cupertino tech giant now potentially facing another iPhone ban. 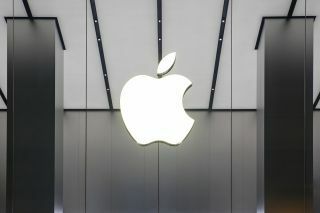 There have been two court rulings in the past couple of days, where Qualcomm sued Apple over various patent infringements, and although one was turned down, the other complaint was upheld. The lawsuit where Qualcomm was turned down regards a battery saving patent. The one where Qualcomm actually won revolves around the speed of data downloads on iPhones, and Apple is now facing with a potential ban on imported older models of the smartphone which are produced in China. Both sides are claiming this legal battle is about healthy competition and improving the market. While Qualcomm claims that by 'stealing' other companies' patents, Apple is promoting an unhealthy state of market which may result in Chinese phones gaining an unfair percentage of the market share, Apple claims that Qualcomm is trying to push its only competitor out of the States which would, as you might imagine, hinder innovation.